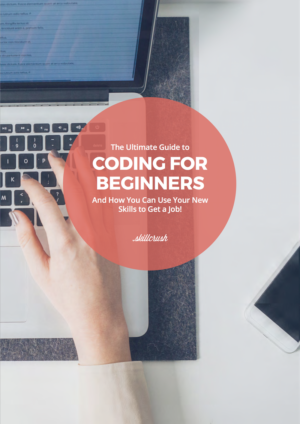 How to Land Your First Tech Job, Plus a Free Download! A decade or so ago, I was working in sales at a publishing company. The most technical thing I did at work was deal with the horrible CRM (customer relationship management) software we used. Before long, we decided we wanted to customize that software so it worked better for us. For some reason, I volunteered to figure it out. It was the first tech “job” I ever had, and it soon turned into me taking on other tech responsibilities. If you’ve ever been the person at work who gets thrown into “fixing the website,” you can relate. 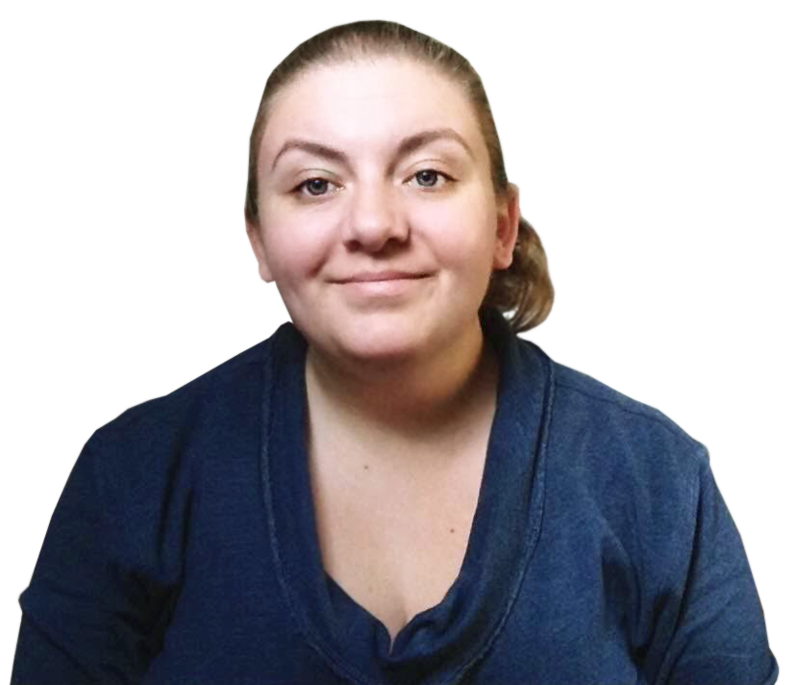 From there, I moved into design, development, blogging, and other related areas of tech, until I found a career path I love—content creation and marketing. Really, it only took about three years to from my first tech projects to the tech career path I’m on now. That’s less than the time it would take to earn a bachelor’s degree. 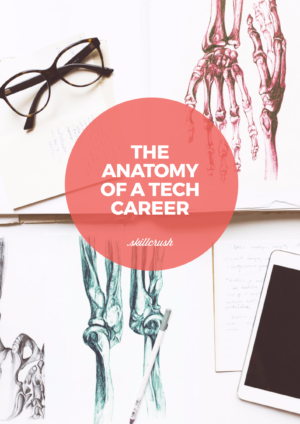 I love the career in tech I have now, but when I first started out, I had no idea what that even meant. I sort of (thankfully!) fell into it. When a lot of people think of “entry level” jobs, they think of low-level, unsatisfying, low-paying jobs. And in a lot of industries, that’s exactly true. But not so in tech. 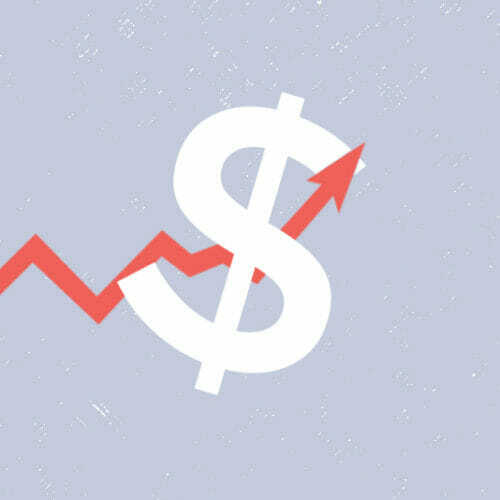 Entry-level tech jobs are good jobs that pay well. 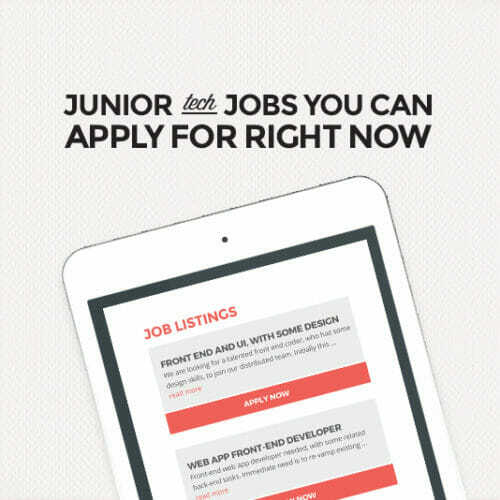 A “junior” web developer, for example, can start with a salary of $40,000 or more. And a lot of companies pay more than that. I don’t know about you, but for an entry-level, little-to-no-experience job, $40k isn’t bad. 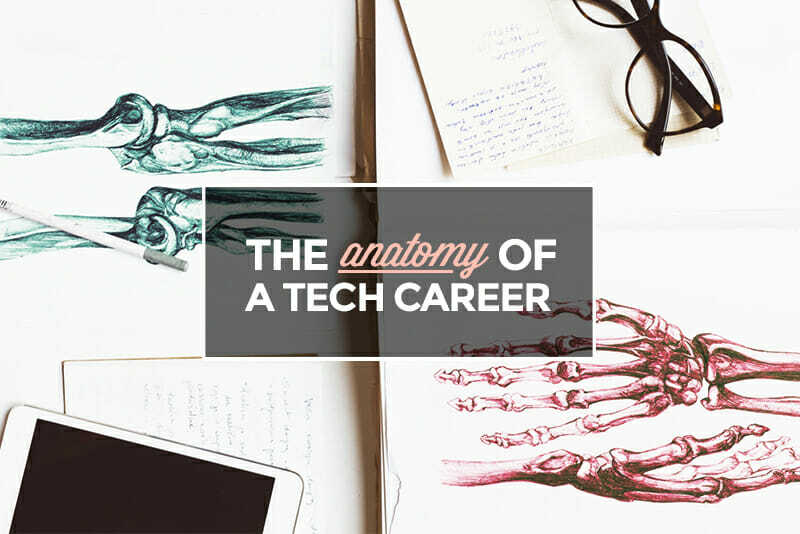 From your first day at your first tech job, you’ll be doing important and valuable work. You won’t spend all day every day doing grunt work. Instead, you’ll be designing, coding, writing, and otherwise doing your job, not fetching the boss’s coffee. One quick way to find entry-level tech jobs is to tack “junior” or “assistant” to the job title you’re after and search job boards. Junior developer or content marketing assistant or assistant designer, for example. BUT! 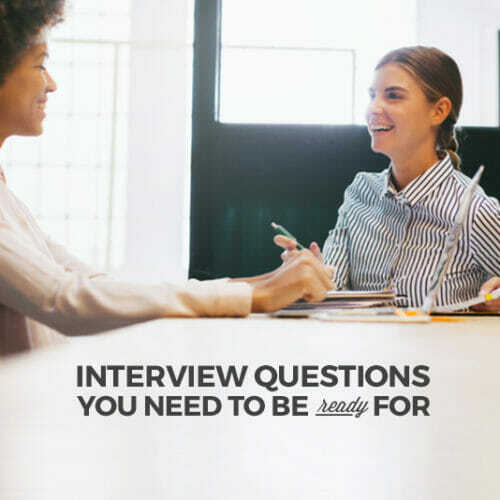 Those are not the only ways to find jobs suited to someone who’s new to tech, and if you’re only searching for those job titles, you’re missing out on a TON of possible job openings. Instead, search for the job title you want (web developer or content marketer or app designer, etc.) and then try to narrow it down based on the experience they “require”. Now, it’s rare to find a tech job listing that says “no experience”. A lot of this is because even as you’re learning, you’ll be gaining experience. You’ll be working on actual projects, either for yourself or for clients (or just for practice), while you learn. The sweet spot for entry-level jobs is looking for employers who want 1-3 years of experience. In reality, if you have a solid portfolio with some good projects, they won’t care if you only have 3-6 months of experience. They’re much more concerned with your skills than how long you’ve been working in tech. Getting your first tech job is an awesome accomplishment. But you might be wondering where you can go from there. No one wants to stay in an entry-level position forever. There’s even a worksheet for planning out your dream career! 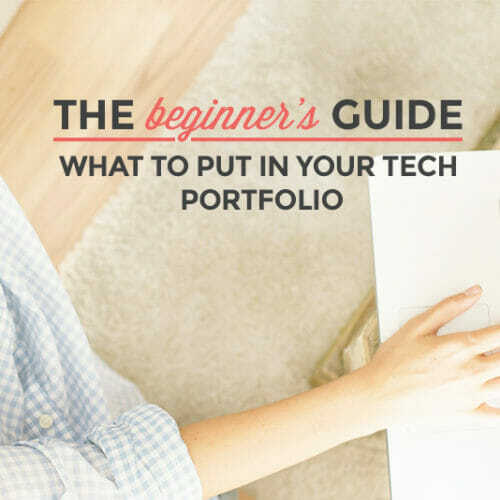 Get the free guide now to start figuring out what your dream tech career really looks like!